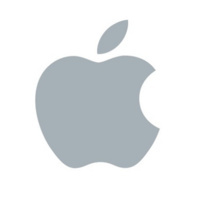 Join us for a design talk presented by Apple designers from their Marcom and SoftGoods groups. Time for student Q & A will follow. Lunch will be provided.